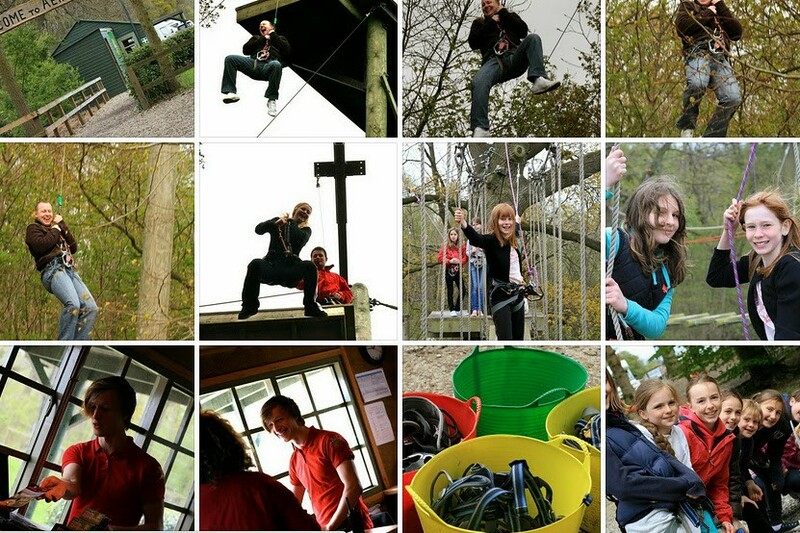 For the active bride to be an unusual hen party is an experience swinging from high ropes. 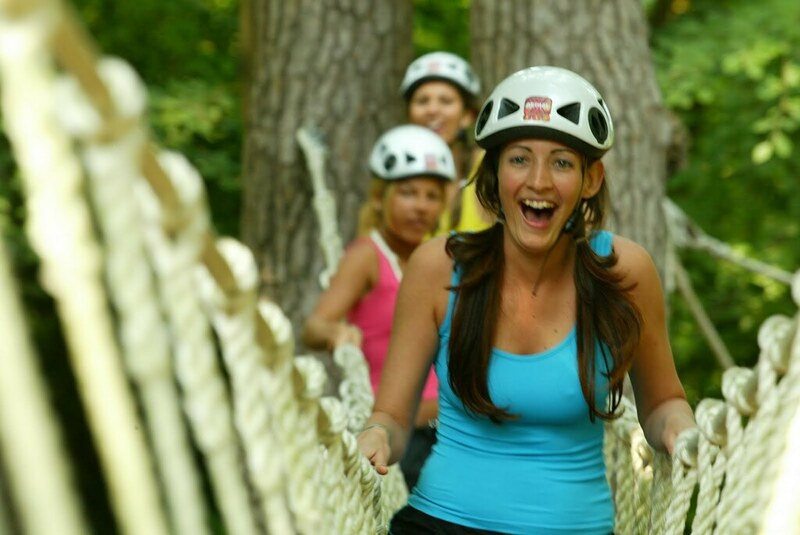 This hen night will see you jumping, climbing and swinging through the air on an adrenaline packed climbing event. 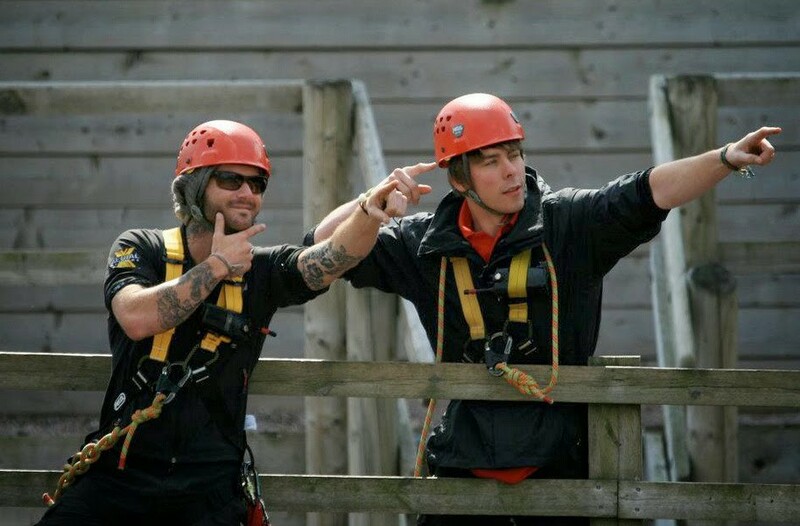 This High Ropes hen party event is a very different way to celebrate and is supported by a team of experienced guides who will help the group achieve the heights they aim to get to on the day. This is not an event for night clubbing wear or stilettos but requires sensible shoes and clothing so that you get the best out of the climbing. Participants are kitted out with a harness and safety gear and get a full briefing beforehand. 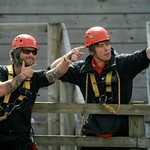 These courses can take up to two hours to do and provide some great entertainment as well as team work. 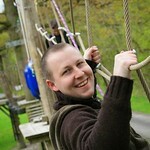 There is even a tree zip wire or power jump at the end to finish the celebration off. Who knows- it may even spark an interest in rock climbing for years to come. Do leave the manicures until after an event like this to avoid those chilled nails on the rocks. This exhilarating event can be booked at various times during the day and participants need to bring trainers or similar to use when climbing. Never climbed before? This is not a problem as the guides will give full instructions and help newcomers. 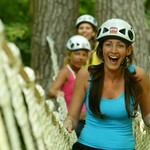 Why not book this adventure today for your hen party. Girls: it is time to overcome fears and be adventurous. 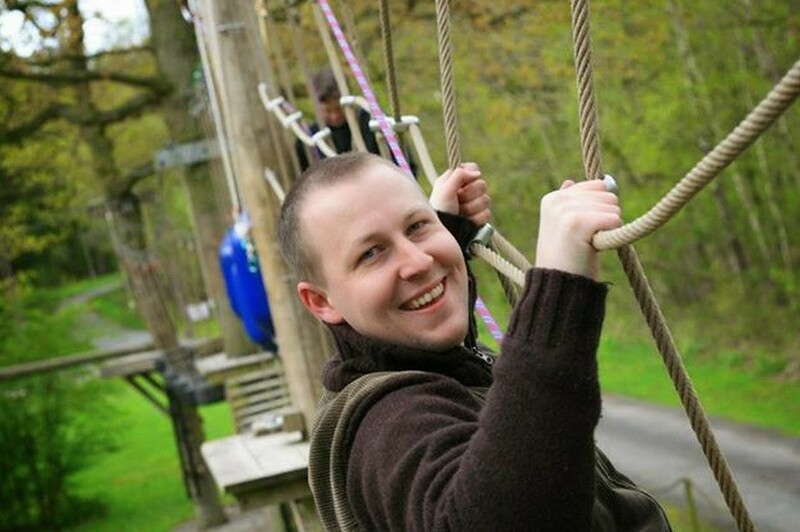 Be prepared to test courage and strength by stepping over the edge and abseiling. Be ready for adrenaline and exhilaration! Girls - its time to show up the guys... we are convinced that you can complete the course in a faster time than any of the guys - prove us right!! !